Asia has always been the world's largest continent in terms of continental mass and population, but in recent years it has become the continent where the most businesses are being made. Many new companies are springing up and the development of the many countries in Asia has been steadily on the rise. The countries economies as well as the entirety of Asia has been developing quite a lot and their advancements in technology is also something that the other countries need to watch out for. The competition has become fierce as of late and as many Asian countries continue to master the business, the other continents are running themselves dry. Some of the world's biggest business tycoons are Asians and they regularly do business in their home countries as well as expand them beyond the border and even to other countries. The continent has recently been dominating in a great number of industries and by the rate they are going in terms of their business activities and movements in several markets, the countries in Asia could dominate the entire world's economies. The profession of doing business might as well be a sport to these men and women considering how active they are at going about it and how much they are winning when compared to other nations in other continents. Asia has become the ideal location as well to start many businesses, though the language barrier will always be present. The other main obstacle would be to adjust to the taste and customs of the locals in the country. However, it is relatively easier for neighboring Asian countries to do this since they have been conducting trades since ancient times and are familiar with the behaviors and culture of the locals of the other countries. The top businessmen and businesswomen also have a habit of buying up other businesses so that they can multiply their wealth and do more business. So we will take a look at the richest people in Asia. 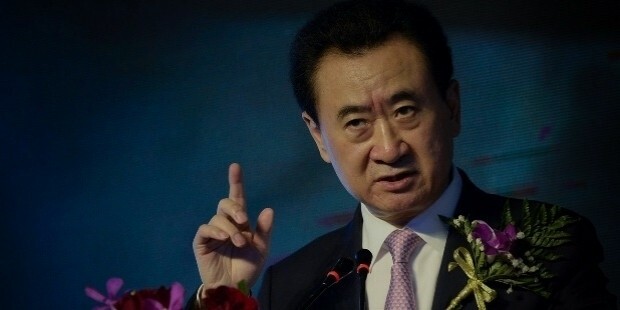 Wang Jianlin is one of the richest tycoons in China and for a few years he was the richest person in China. So how did he come to be who he is now? Wang was enlisted in the People's Liberation Army then worked as an office administrator for the Xigang District in the city of Dalian. 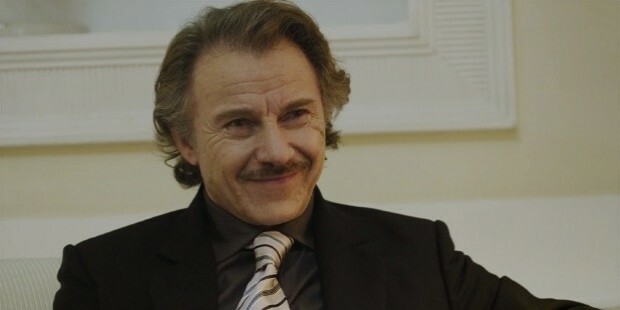 In 1989, he had become the General Manager of Xigang Residential Development and three years later, he became the General Manager for the Dalian Wanda Group which he founded in 1988 but incorporated only in 1992. That was when he really got into the real estate business. Since then the company has become the largest real estate developer in the country as well as being the world's largest movie theater operator. His company owns more than a hundred shopping plazas, nearly a hundred luxury hotels, more than two hundred cinemas, and much more. He even launched a mini version of Hollywood in the coastal city of Qingdao in 2014. He is also the father of Wang Sicong, who is the founder of the E-Sports team iG who went on to win the Dota 2 The International 2 tournament and the founder of Panda TV. Wang, an ambitious businessman with iron principles, is a man who wants his customers to relax in luxury. Li Ka-shing is the 18th richest person in the world as of June 2017. He is the current chairman of CK Hutchison Holdings and has great influence among the entrepreneurs in Asia. He may be a big shot now but he had to go through a lot to become this respectful and powerful. He dropped out of school when he was 15 years old due to his father's death, and he began working 16 hours a day for a plastics trading company. He then founded his own company, Cheung Kong Industries in 1950. From the real estate business, Li expanded the portfolio to include ports, electricity, retail, internet, and technology. Li has also been interested in investing in other ventures, which he did so when he bought shares in Facebook and Spotify. He has also delved into the same industries but outside of his flagship company when he did some personal investments in real estate in Singapore and Canada. Li makes regular donations to the many neighboring countries, whether personal or through the Li Ka Shing Foundation. Li is a man who knows the ins and outs of business, he can invest to his hearts desires and almost always make a profit out of it. His influence in the business world is so great that it even affected Chinas economy at one point. 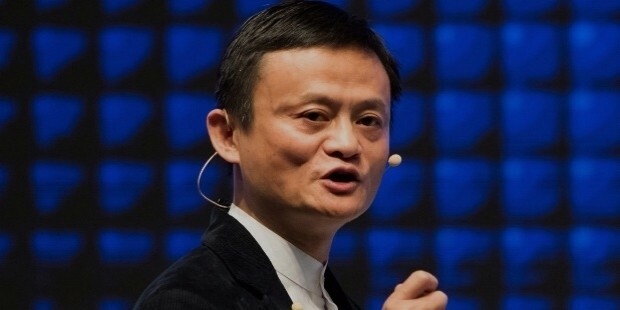 Jack Ma's real name is Ma Yun, and he is a businessman who founded the Alibaba Group and is currently serving as the company's executive chairman. He is currently the 2nd richest person in Asia of August 2017. Ma had an early interest in the English language and openly talked to foreigners at a faraway hotel so that he could improve his English. One of the foreigners called him Jack since it was hard to pronounce his Chinese name. Exams were hard for Ma and it took him four years to pass the college entrance exams. He also had trouble looking for work and could not land a single one out of thirty, including a job in the police force. Among the applications was for KFC—when he tried, there were 24 applicants and only 23 passed. Ma wasn't one of them. When Ma heard about the Internet, that was the moment the gears started moving. China did not have any websites, so Ma, his company, and friends from the US created websites for China. Ma then went on to found Alibaba and with it Taobao Marketplace, Alipay, Ali Mama and Lynx. 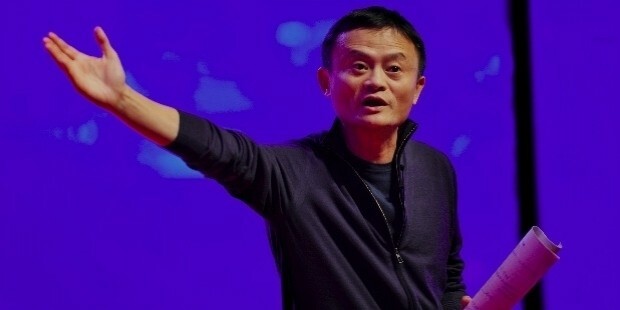 Jack Ma is a believer. He does not let anyone stop him from believing in his dreams, and even though he has already been at the bottom in the dirt, he clawed his way up to the highest point in the business world. 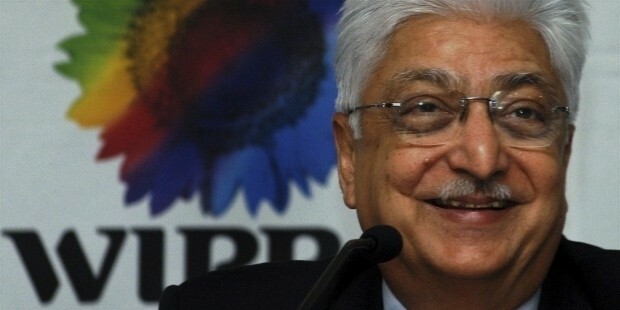 Azim Hashim Premji is known as the Czar of the Indian IT Industry and is the chairman of Wipro Limited. When Premji was 21 years old, his father died and he took charge of his father's company which was called Western Indian Vegetable Products at the time. Under Premji, the company diversified to making many things like lighting products, baby toiletries, and hair care soaps. He then shifted the company's interests from soaps to software and changed the name to Wipro during the 1980s. This was because he recognized early on how prominent the IT industry could be in the future. For four decades, Wipro has grown into one of the global leaders in the IT industry, thanks to the supervision of Azim Premji. He is now considered to be one of the most powerful and influential people in the world. As of April 2017, Premji is the 2nd richest person in India. Premji is also a philanthropist and has agreed to give atleast half of his wealth when he signed The Giving Pledge in 2013. He also has the Azim Premji Foundation which focuses on improving the education sector of India and even has a university named after him. Azim Premji is a powerful businessman who can understand the future better than most people. Al-Waleed Bin Talal bin Abdulaziz al Saud is not just a businessman and philanthropist but also a member of the Saudi royal family. When you are born into royalty, what more can anyone want, right? Al-Waleed was not satisfied with that and wanted to create something through his own hands, so he founded the Kingdom Holding Company, which deals in financial services, tourism and hospitality, mass media, entertainment, retail, agriculture, petrochemicals, aviation, technology, and real-estate sectors. He is the son of Prince Talal and Mona Al Solh, the daughter of Lebanon's 1st prime minister, Riad Al Solh. Al-Waleed gained success through construction contracts and real estate. He eventually acquired the underperforming United Saudi Commercial Bank, and thanks to mergers with other banks, it quickly became one of the leading Middle Eastern banks. He then owned a stake in News Corporation, which quickly grew and increased his net worth. He has since invested in many businesses including Twitter, Inc. Al-Waleed is a fair man who cares for equality between nations. He is even a supporter for women in the Middle East. He wishes to close the gaps despite the conflicting differences on any side. Dilip Shanghvi is the co-founder of Sun Pharmaceuticals and is one of India's richest people. Upon his graduation from the University of Calcutta in 1982, he started working for his father's wholesale generic-drugs business. It was then that he started manufacturing Lithosun, a drug that treated manic-depressive disorders and was unavailable in much of eastern India. After that he co-founded Sun Pharmaceuticals in 1983 with his partner Pradeep Ghosh. His company started expanding globally in 1997 when they acquired the Michigan-based Caraco Pharmaceuticals Laboratories. They later acquired more companies overseas. In 2012, Shanghvi stepped down as chairman and took up the position of managing director of the company. 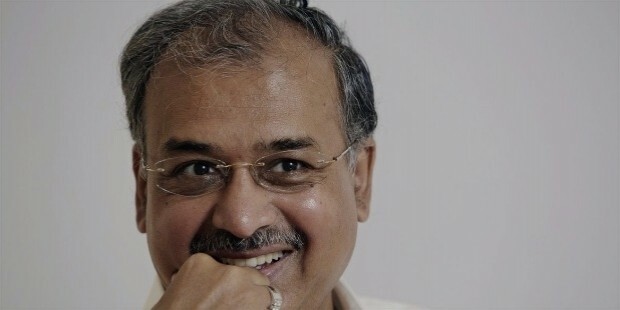 In 2015, Shanghvi became the richest man in India for a brief period of time especially when he made Sun Pharmaceuticals the largest drug company in the country and the 5th largest in the world. Shanghvi is also a devoted philanthropist and is the founder and chairman of the Shantilal Shanghvi Foundation. Lee Shau-kee is known by many as "Hong Kong's Buffet" and "Asia's Master of Stock." He is also one of the richest people in the world and the 2nd richest in Hong Kong. He is the majority owner of Henderson Land Development, a property conglomerate with interests in properties, hotels, restaurants and Internet services. Lee made his company after World War II, when he met the famous billionaire, Kwok Tak-Seng. In 1981, Sun Hung Kai Securities took Henderson Land Development Co. Ltd. public. 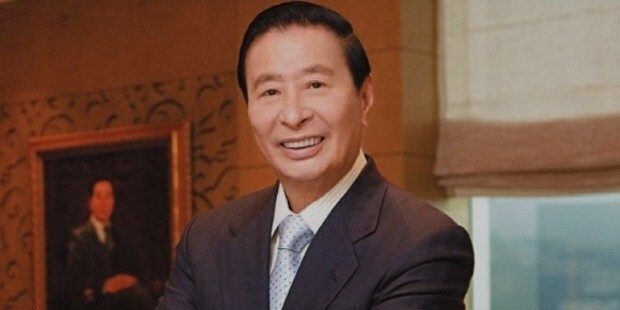 Lee is now the Vice-Chairman Independent non-executive director of Sun Hung Kai Properties, the Chairman of Miramar Hotel and Investment, the Chairman of Hong Kong and China Gas Company Limited, and a member of board of directors of Hong Kong Ferry (Holdings) Limited and The Bank of East Asia Limited. 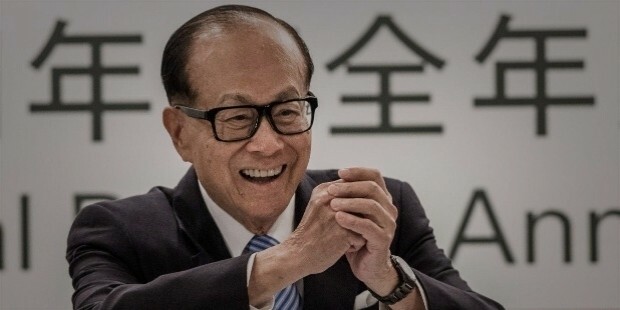 Thanks to his keen intellect and sharp business sense, Lee has become one of Hong Kong's greatest businessmen and one of the world's most influential people. He also regularly does donations especially through the Lee Shau Kee Foundation. Mukesh Ambani is the director and the largest shareholder of Reliance Industries Limited, India's 2nd most valuable company. He is the eldest son of the late Dhirubhai Ambani, the founder of Reliance Industries, and the brother of Anil Ambani, the chairman of Reliance Group. Mukesh's father pulled him out of university to help him and initiated Reliance's backward integration from textiles into polyester fibers. They later went on into petrochemicals and information and communications technology. 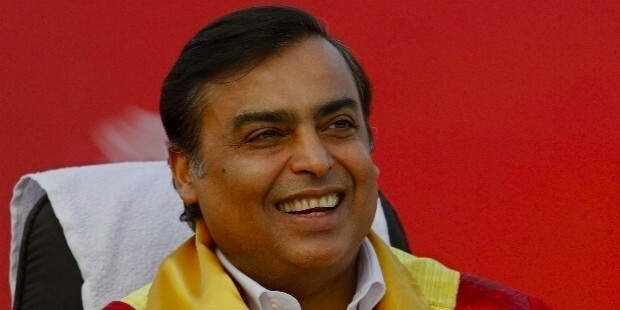 In 2010, Ambani directed and led the creation of the world's largest grassroots petroleum refinery at Jamnagar, India, which had the capacity to produce 660,000 barrels per day (33 million tons per year), integrated with petrochemicals, power generation, port and related infrastructure. Ambani later went on to launched the 4G network in India. Mukesh Ambani is an ambitious individual who is able to expand on ideas to a great extent. He does not let others stop him from following his path, and moves forward with great charisma and willpower. Tadashi Yanai is the richest man in Japan and the founder and president of Fast Retailing, whose subsidiary is Uniqlo (Unique Clothing). Yanai started his business career by selling men's clothing and kitchenware at a local supermarket in 1971. He only worked there for a year before he decided to join his father's tailor shop. 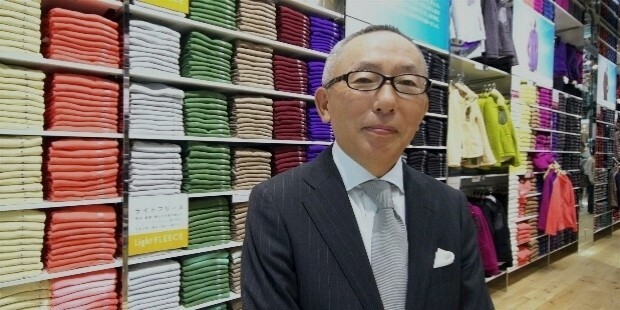 Twelve years later, he opened his first Uniqlo store in Hiroshima, changing the name of his father's company from Ogori Shoji to Fast Retailing in 1991. Fast Retailing now owns several brands aside from Uniqlo, including J Brand, Comptoir des Cotonniers, G.U., Princesse Tam-Tam, and Theory, with more than 2000 stores under it. Yanai is a great businessman who learns best through his failures. He does not let negativity get to him and always looks for the silver lining whenever a problem occurs. 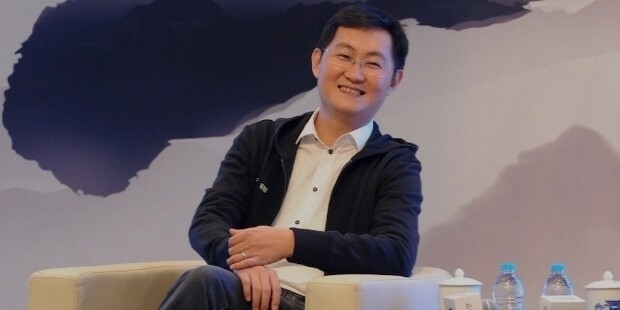 Ma Huateng is the founder, president, executive board member, and CEO of Tencent Inc., one of the largest Internet companies in China and the world's largest video game company. The company also controls China’s biggest instant messaging mobile service, with its subsidiaries providing media, entertainment, Internet, and mobile phone value-added services. Ma dreamt of becoming an astronomer as a child. Ma started his career as a software developer for pagers. 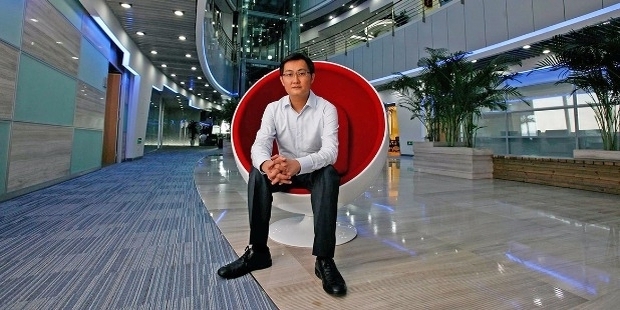 Ma then went on to create Tencent in 1998 along with four of his classmates. Ma had to keep the company alive by any means, even if it meant shifting jobs to being the janitor for a time. Thanks to the inspirations he felt when he saw the innovations from the United States and Europe, he worked hard to bring them to the Chinese. Their first product was the Internet instant messaging service OICQ, which copied ICQ but catered for the Chinese people. He then went on to have his company create Web portals, e-commerce, and multiplayer online games. Ma Huateng is one of the world's most influential people and is China's richest person as of August 2017. He'll do anything to keep his dream alive and that shows grit.